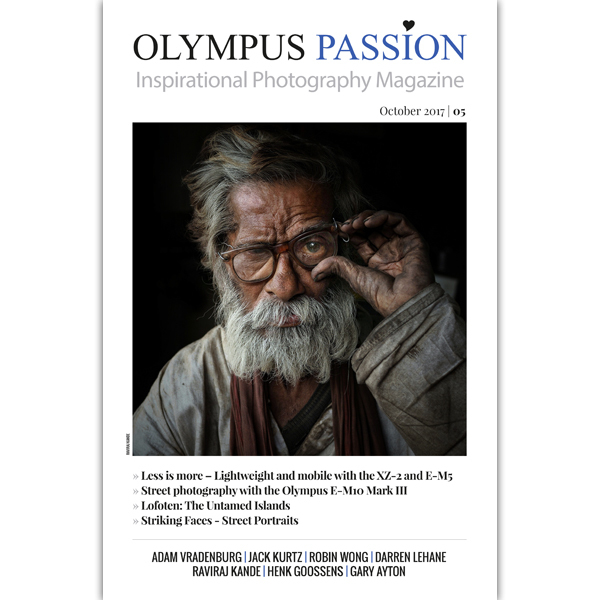 The 5th edition of the Olympus Passion Photography Magazine is now available! 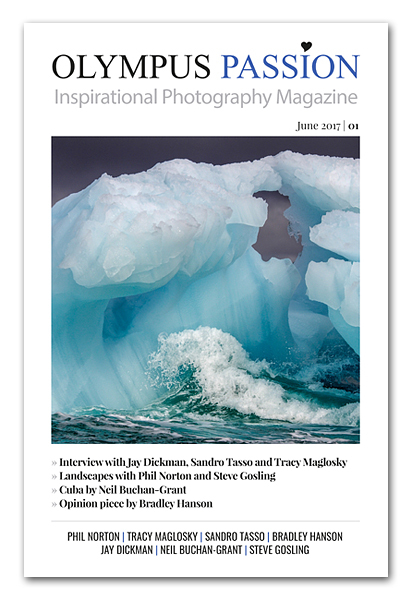 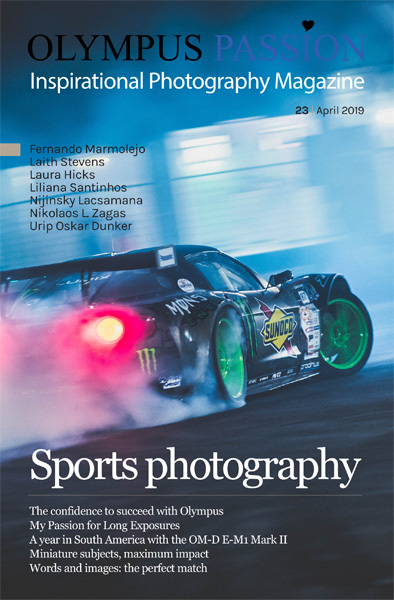 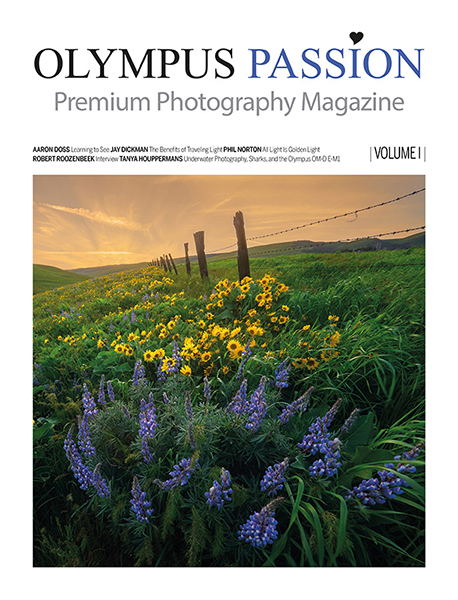 The 4th edition of the Olympus Passion Photography Magazine is now available! 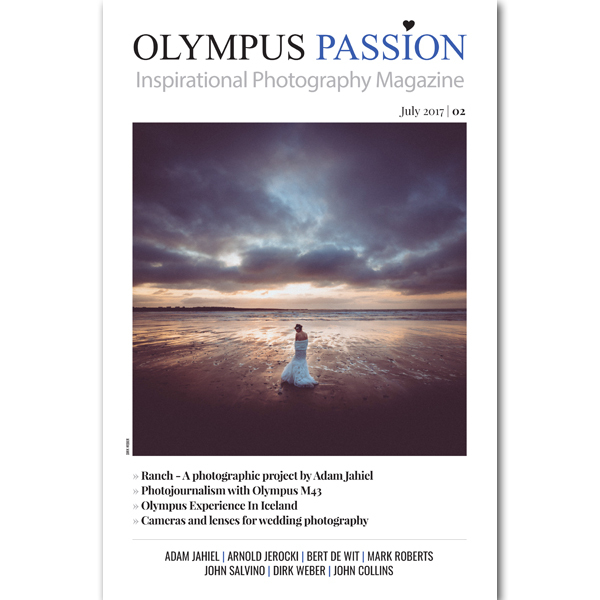 The 3rd edition of the Olympus Passion Photography Magazine is now available! 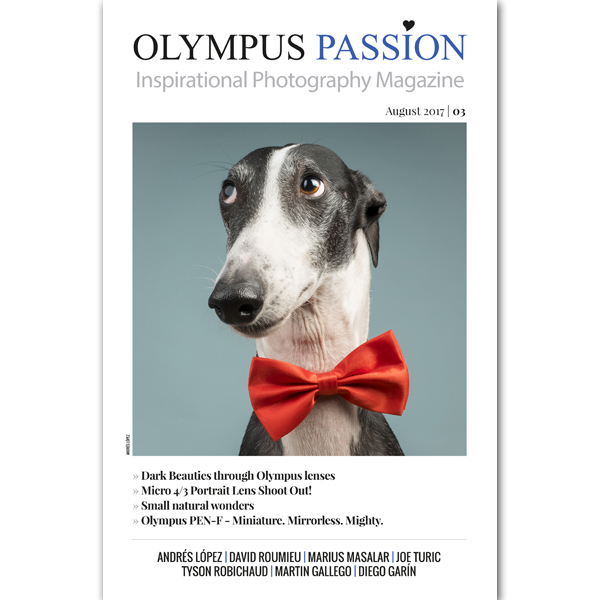 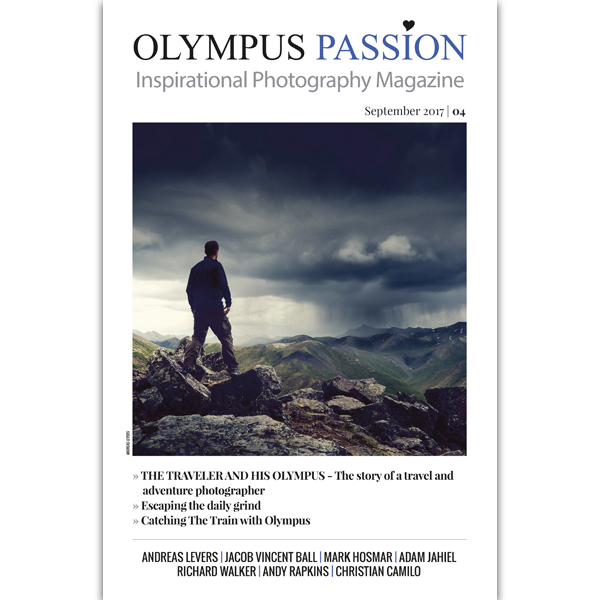 The new Olympus Passion Photography Magazine was officially launched! 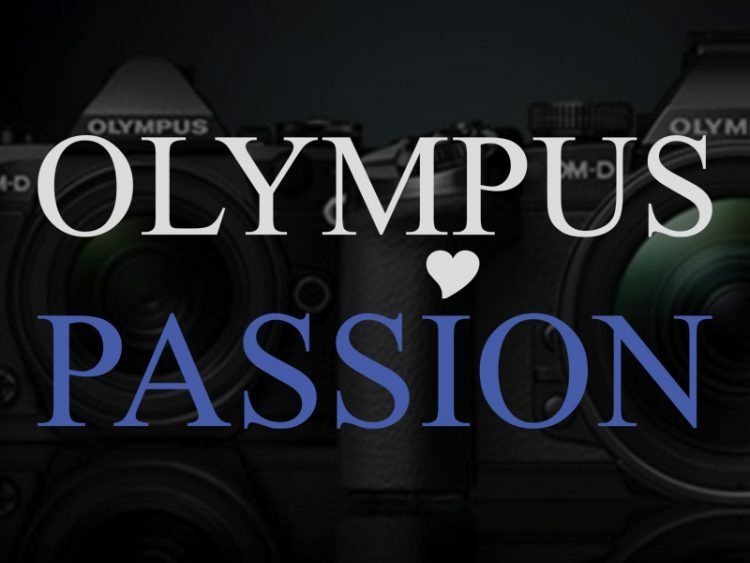 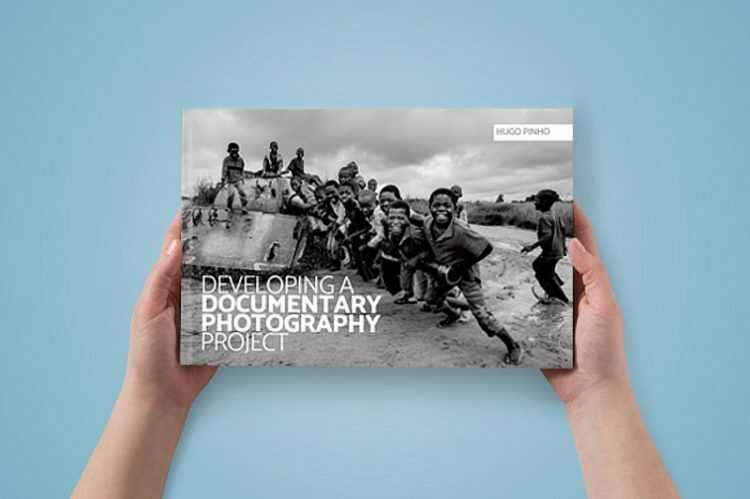 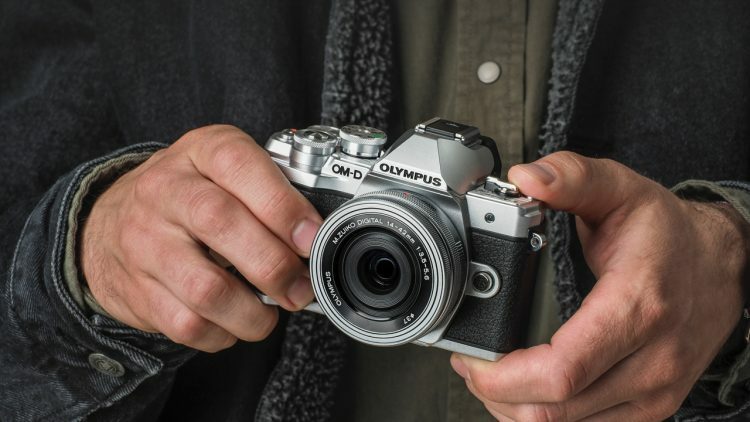 The Olympus Passion project has officially started!